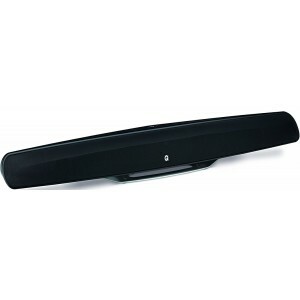 Q Acoustics Media M3 soundbar with built in subwoofer personifies the concept of simplicity redefined; it is a beautifully engineered soundbar with a design that is just as elegant. 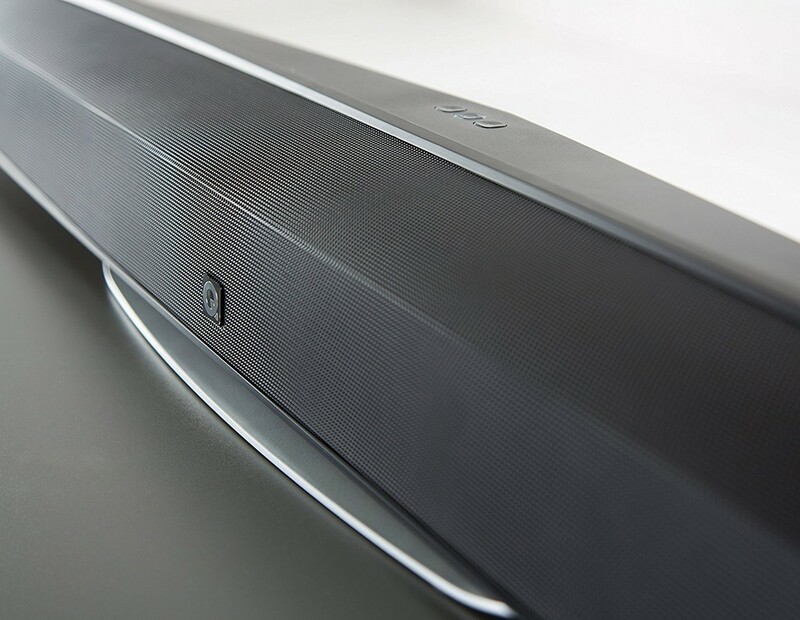 Enjoy lucid performances with flawless clarity and powerful dynamic bass from the streamlined sound bar packing immense soul. 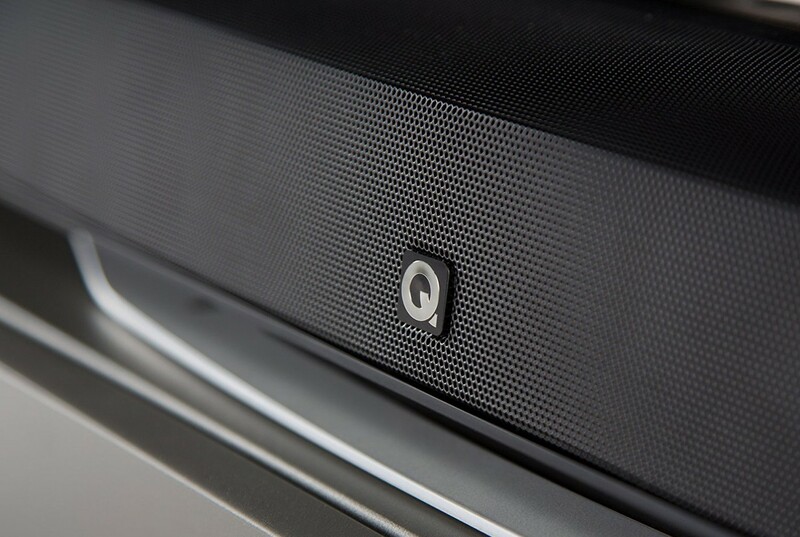 Q Acoustics created a modernised acoustic soundbar enabling you to realise refined layers in movie and music soundtracks that were formerly unheard. Thorough and extensive dispersion BMRs provide transparency whilst the tailored Dual Voice Coil (DVC) subwoofer, produces a soundscape with a complexity that will transmute your TV audio. Media M3 comprises Q Acoustics' innovative Intelligent Pre-Amplifier (IPA), premeditated to readily acclimatise to your home arrangement; as much the M3 is a genuine plug and play soundbar. 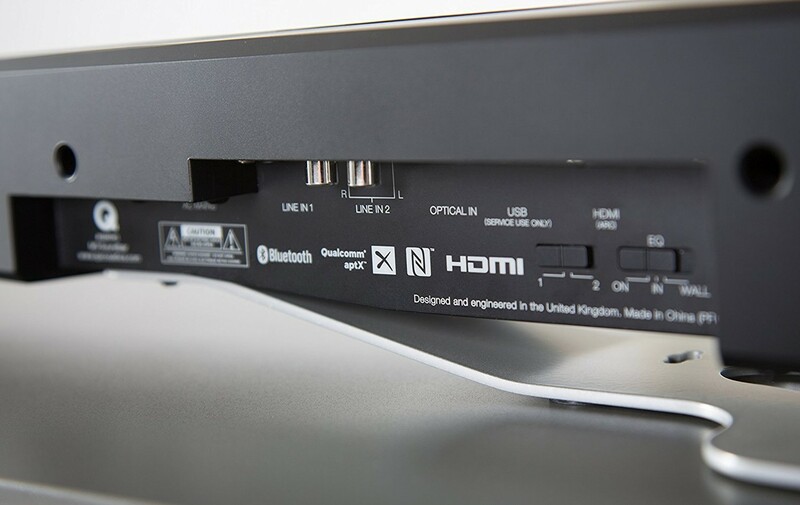 All that is required is connection to your home theatre setup via Bluetooth aptX or the ARC HDMI input. 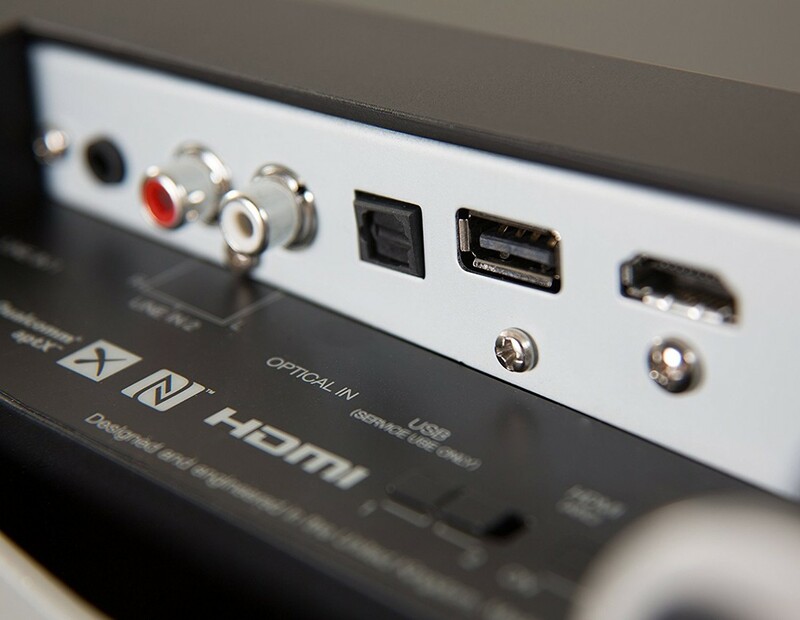 The M3 seamlessly integrates with your TV, leaving you to discover the two sides of the soundbar; movie and music. Q Acoustics knows that everybody has diverse room systems so an added gadget should not be invasive to your existing lifestyle, therefore they ensured the M3 performs at its utter finest no matter where you position it. Place it in or on a cabinet or wall mount it, simply change the switchable EQ and let your M3 present your films and songs just as they were envisioned.